Story collection based on the initial run of ReBoot, seasons 1-3. The Beginnings Saga is a collection of stories based on the initial Reboot canon universe, with regards to seasons 1 through 3, after Agent 66 had been reintroduced to the show and discovered the various fan fictions. Listed below are the synapses of each story, as well as their order in sequence. This series has a total of ten stories all together. The first seven are displayed here. Begun in the summer of 2001, a psuedo fifth season story that would see the copied Enzo Matrix achieve his dream of going to the Guardian Academy. This is the first appearance of the original characters of Christopher ‘Kit’ Lan, the son of Bob and Dot and Sabrina Matrix, the daughter of Matrix and AndrAIa. This also marks the first appearance of the love interest of Alexandria Hewlett. In this story, the Matrix brothers, as well as the city of Mainframe, face a blast from the past as an old enemy returns. In this second story, Enzo is on the verge of graduating and becoming a full-fledged Guardian in the post-Daemon era. Among this, the young cadet celebrates an upgrade to adult. The Matrix siblings face a part of their past they had tried so desperately to hide from others and themselves. Add in to the mix the appearance of bugs and an unruly rogue Guardian cadet and the Mainframe staff have a lot on their hands. Beginnings – First arc now up! The story that gave this series its name. Broken into four separate arcs, we are shown the lives of Mainframe as they battle to save themselves and the Net from the super virus Daemon (hinted at in the third season, but not seen until the forth season). 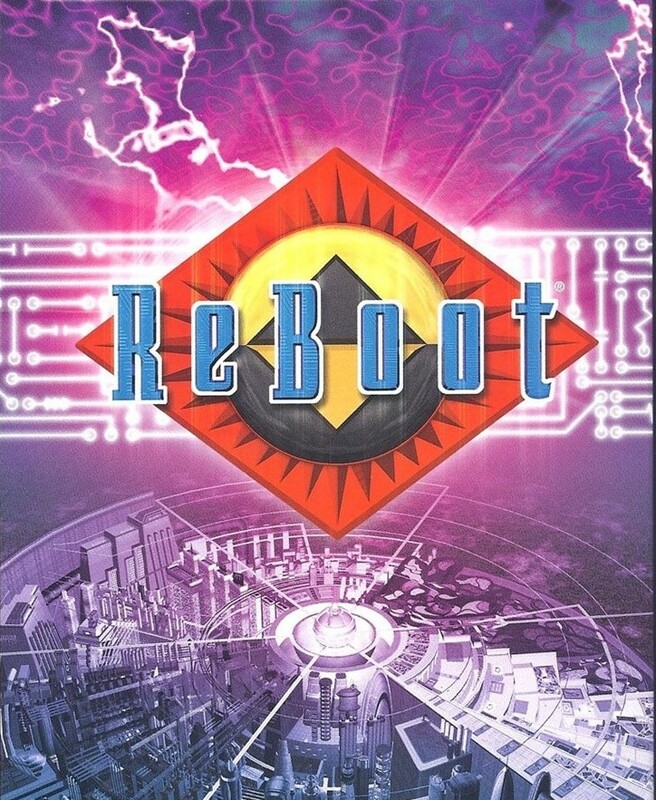 Through our research, we have discovered that this is the only mention of the fourth season of Reboot, which had begun to show during this time period. 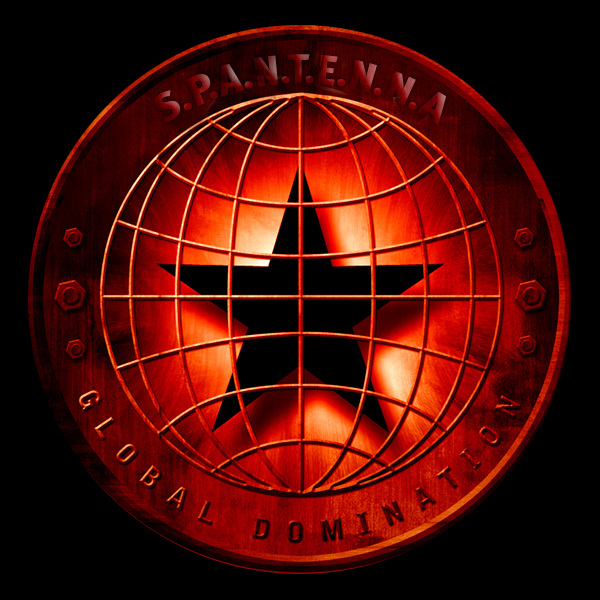 If you’re looking for Agent 66’s writings regarding the fourth season,please read the Spritestalker series. A story featuring budding scientist Christopher ‘Kit’ Lan, in which he is kidnapped and force to participate in something called a UFL. It’s a fight for life, as Kit sees a different Net than he’s used to. This introduces the original character of Roscoe Bettyoskin and the villianous Vance Millian. The offspring of the Mainframe Staff has always been special, but when a power hungry virus comes in to town to discover that specialness for himself, it will be time for Kit, Sabrina, Jet, Nikki, and Chip to truly find out what they are made of. The life and times of the senior staff collides in this seventh tale. The Matrix siblings are brought to court on the charge of crimes against the Net and her people. Dark secrets reveal themselves as inner turmoil threaten the case and the family.